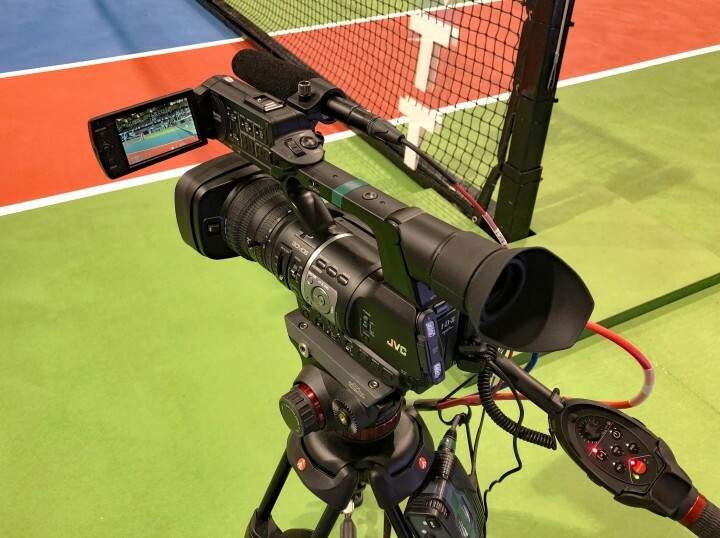 WAYNE, NJ (March 19, 2019) – JVC Professional Video, a division of JVCKENWOOD USA Corporation, today announced World TeamTennis will provide multi-camera live coverage of its matches this season for the second consecutive year using flypack production systems, each anchored by a JVC ProHD Studio 4000S sports production and streaming studio and three JVC GY-HM620 ProHD camcorders. The league’s 2019 season will run from July 14 to August 3, with matches in eight locations across the United States. 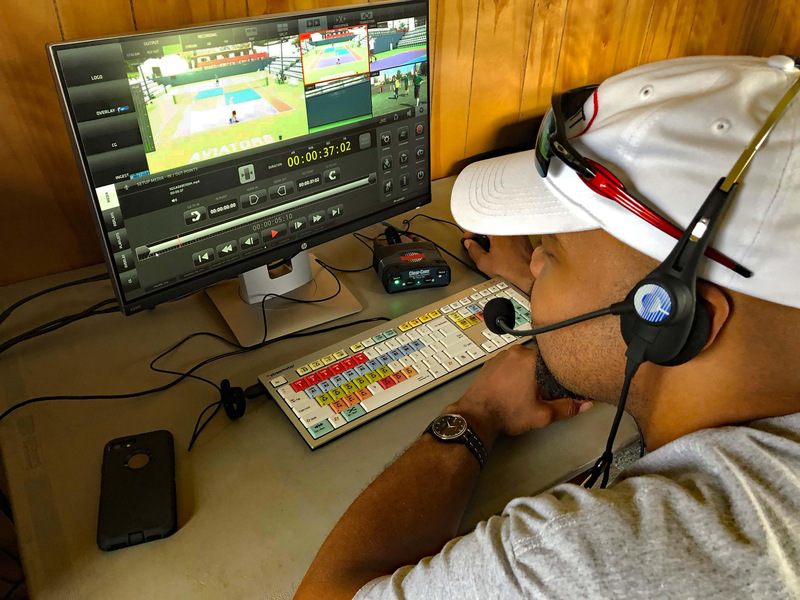 World TeamTennis uses its JVC ProHD Studio 4000S sports production and streaming studio systems with ProHD GY-HM620 camcorders to produce coverage of its league’s matches in five cities.